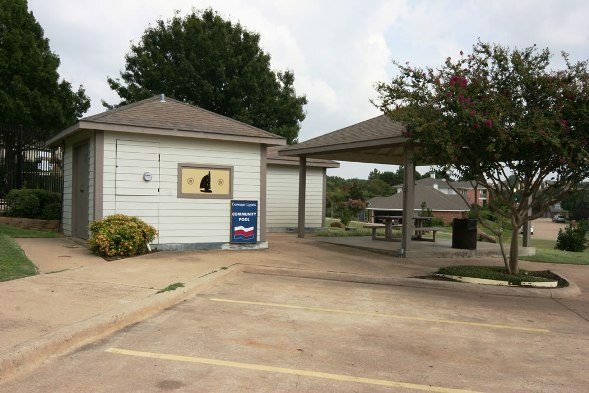 Chandlers Landing is one of our favorite neighborhoods in Rockwall, Texas. Evan spent many adventurous years of his childhood playing all over the neighborhood. Evan and Virginia were drawn back to the neighborhood as homeowners due to the sheer number of Chandlers’ community features. Chandlers is set like a jewel on the south-eastern shore of Lake Ray Hubbard and is host to views of some of the best sunsets in Rockwall Texas. 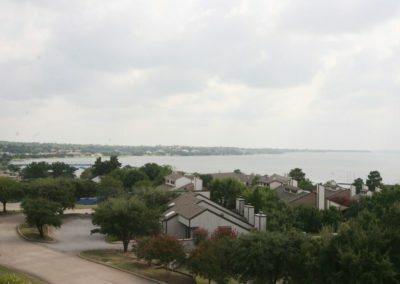 Developed in 1970, just two years after Lake Ray Hubbard was complete, it is an established neighborhood with predominantly custom homes throughout. Since homes were built in waves over decades there is quite a variety of styles which adds to the architectural character and uniqueness of the neighborhood. 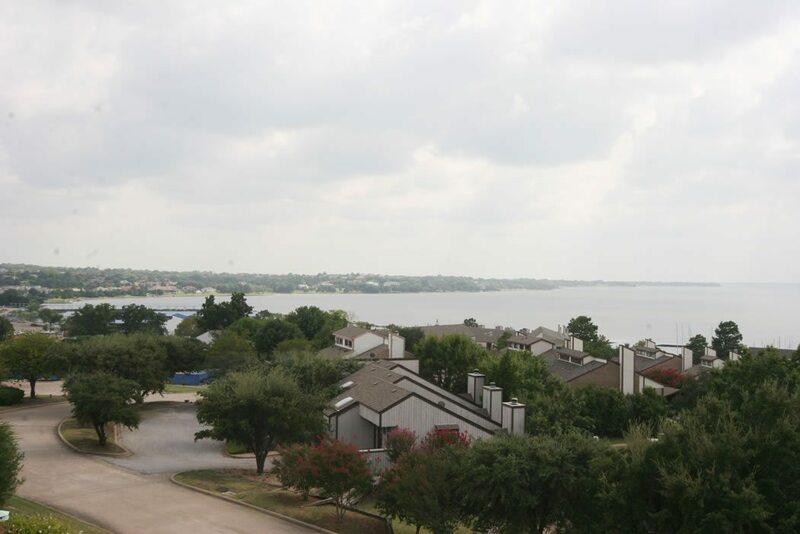 You wouldn’t realize it at first glance, but there are over 800 homes plus condos within the gates of Chandlers Landing in Rockwall Texas. If feels much smaller than that due to the varied topography and many hidden cul de sacs and horseshoe streets on which homes reside. 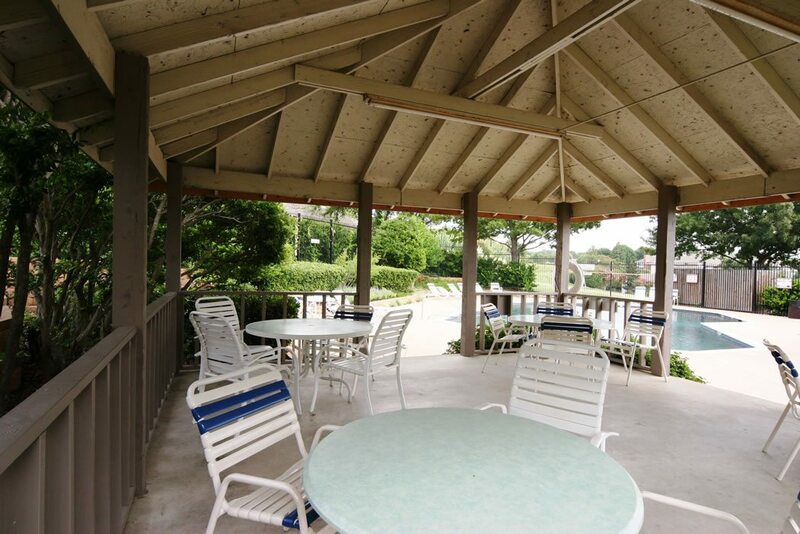 The views throughout Chandlers Landing are quite varied; there are ponds, open green areas, woods, marina, and the lake. 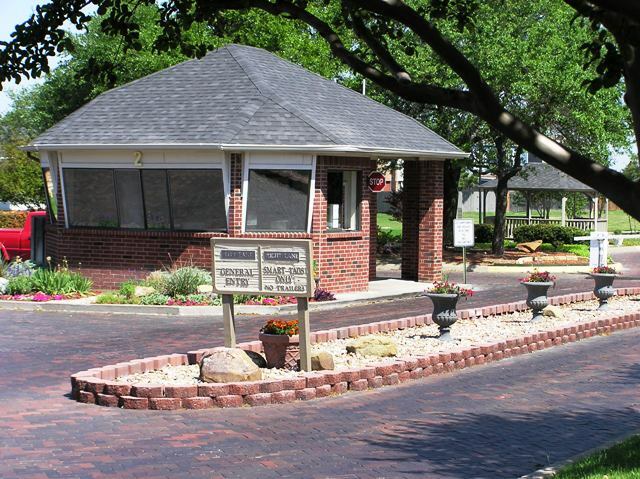 There is no through traffic in the neighborhood, in fact all homes are set on private streets (no Google Street View allowed…) that are accessed via the circular main road Yacht Club Drive. There is a strong sailing community within Chandlers that goes back to its start in the 70’s. A little known fact to most is that the streets in Chandlers Landing are named after defender and competitor sailboats from the world’s oldest international trophy sport, the America’s Cup. 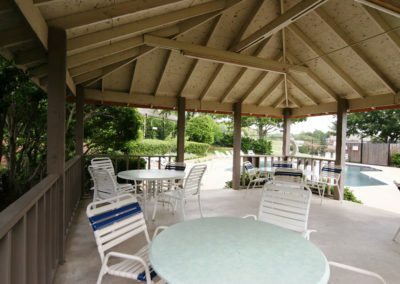 In fact, Chandlers Landing Yacht Club has been hosting Dallas Race Week, a corporatly sponsored sailing event, since 1982. 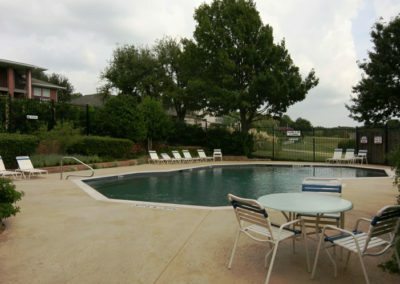 As a parent, the 24 hour security (guards at the entrance and neighborhood patrols every few hours) boosts an already safe family experience in the Rockwall area. 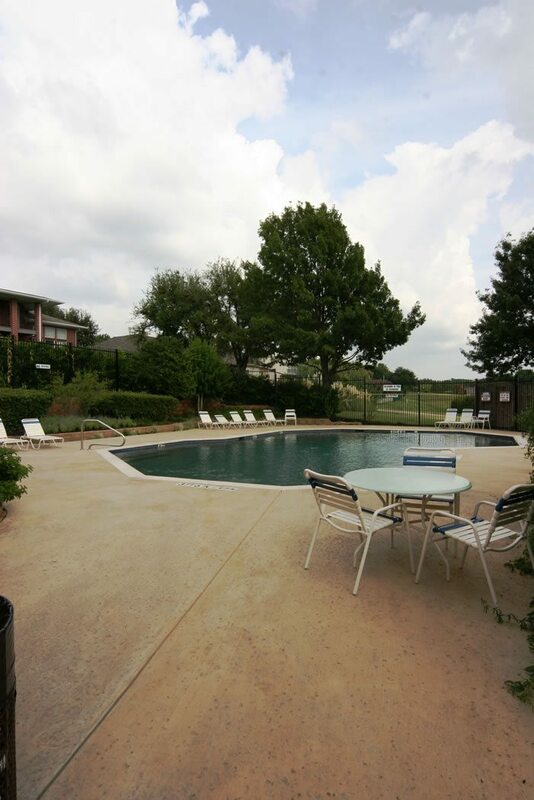 Whether it is a walk in the park (literally, not figuratively), fishing at one of the many catch and release stocked ponds, heading over to the pool or tennis courts on a golf cart, or hopping onto a friends’ boat at the marina this neighborhood brings A LOT to the table and is a fabulous place to call home. 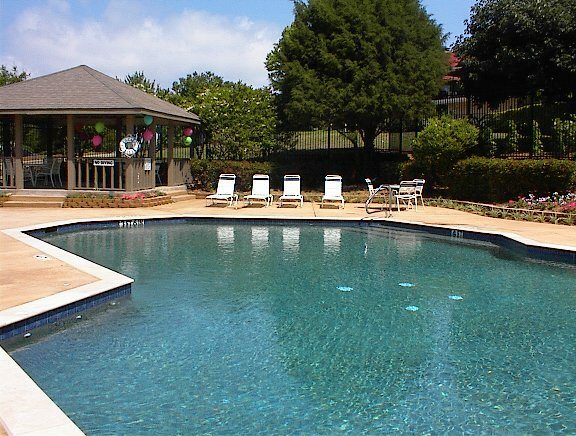 How much is your home in Chandlers Landing worth? 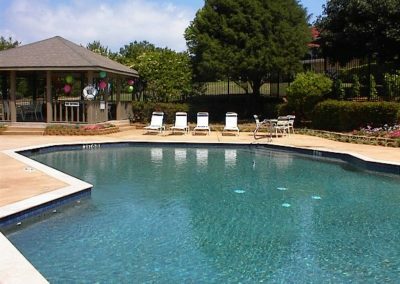 Receive Home Listings in Chandlers Landing By Email for Free!